A natural antibacterial hand soap enriched with organic lemon tea tree, sweet orange and manuka to kill harmful bacteria without irritating the skin. The organic formula is made with fairly traded ingredients and does not contain any parabens, SLS, phthalates, colourants or artificial fragrances. Suitable for those who may be prone to psoriasis or eczema. The Green People Antibacterial Handwash - 300ml product ethics are indicated below. To learn more about these product ethics and to see related products, follow the links below. 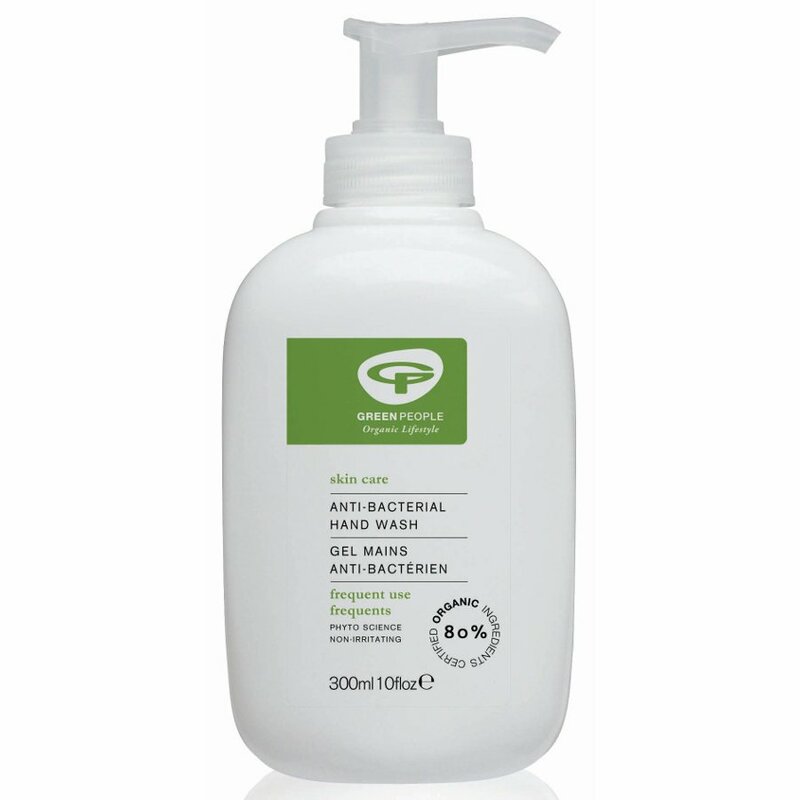 There are currently no questions to display about Green People Antibacterial Handwash - 300ml.